HavilahMedia has both large and small format mixers and audio interfaces for any audio need. 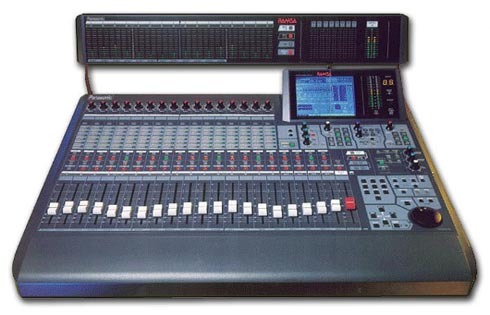 We have Ramsa, Mackie, Steinberg, Soundcraft and Motu mixers. From basic four channel for a small simple event to 36 channels for those larger venues. Call us today or fill the the reservation form so we can design the perfect mixer for your needs.